OUTography published more virtual tours on Google Maps in Phoenix, Arizona. Outography's Google Street View Trusted Photographers always go extra miles to showcase the best of the business inside and outside. Virtual tour and high quality still images will help local business attract new customers 24/7 online and on mobile phone. 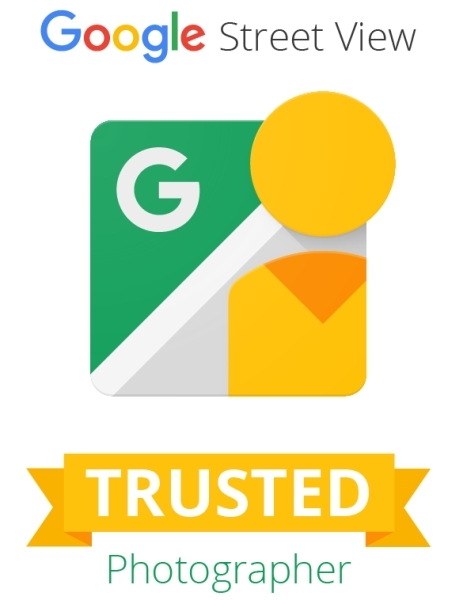 Tour is provided by Google Street View Trusted Photographer in Phoenix, AZ. OUTography produces high-quality & effective 360° Google Street View virtual tours in Phoenix, AZ. OUTography goes beyond just Google Street View Virtual Tour. We are a powerhouse of local search marketing agency based in Chandler, Arizona! Our team of local search ranking specialist focus on organic lead generation and Internet Marketing for local business.OUTography is one of the many local search marketing services provided by Powerfusion.